He is really hot! With super fit body and razor sharp mind Nitin Mandal is one of the most eligible Bengalis in the country who is still a child of 2-3 years of age by heart and by mind too. He believes that when he was born probably the doctors have injected a virus of wittiness into his blood that’s why he is so good with wits. 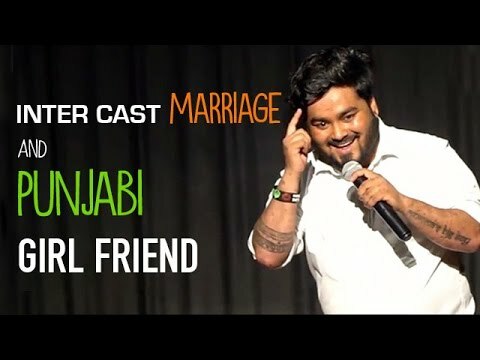 His observational comedy and sarcastic jokes are so amazing that it is mandatory for the audiences to fasten their seatbelts before listening to his sets as chances are high that you may fall from the seat laughing hard. Apart from being a regular performer in Delhi and Kolkata Nitin has also done comedy on Comedy ka Ghanta by radio channel Red FM.